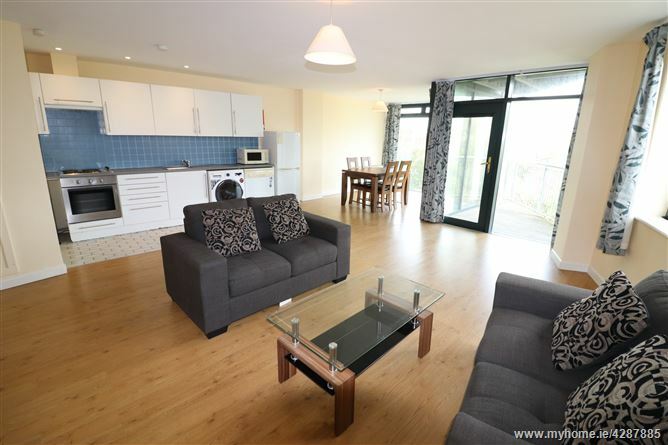 Rooney Auctioneers bring to the market this spacious 2 bedroom 3rd floor apartment located within easy walking distance of Limerick City Centre and next to the Grove Island Shopping Complex and surrounding amenities. 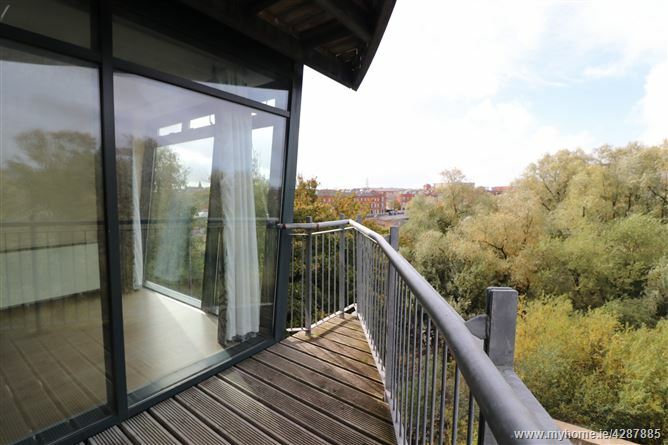 The accommodation comprises of an entrance hallway, open plan kitchen - living room, 2 double bedrooms with one ensuite and main bathroom. 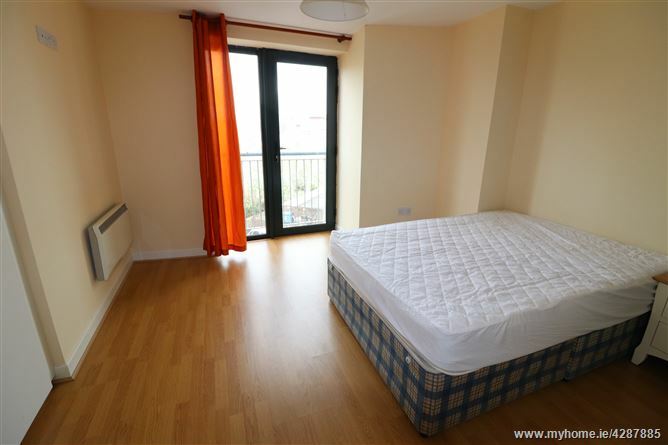 The apartment is in excellent condition. Management fee of €1,600 per year. 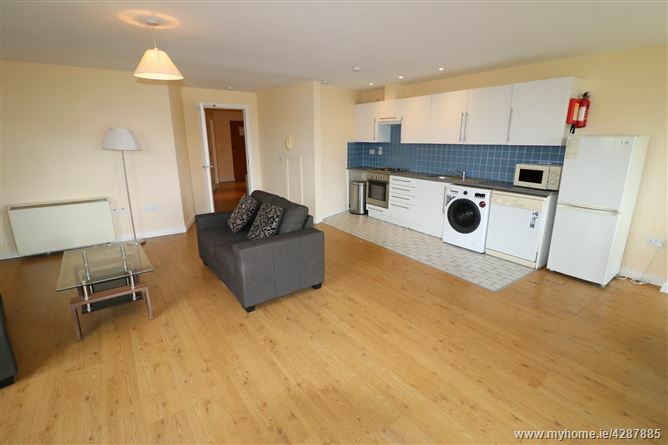 Excellent investment opportunity or starter property. Entrance Hallway - 4.88 x 1.07. Laminate wood floor, hotpress with storage. Kitchen/Diner/Living - 6.49 x 6.75. 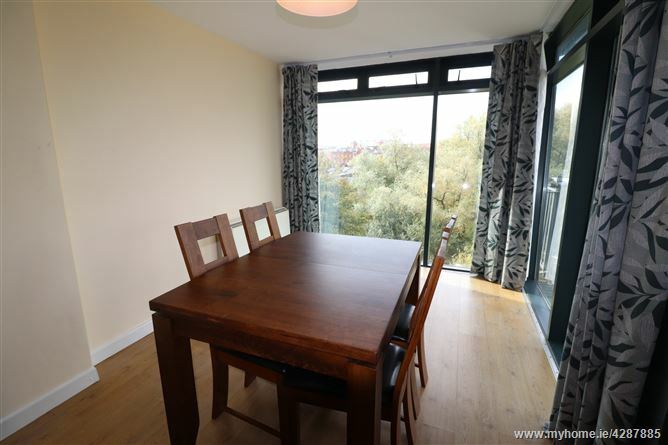 Spacious open plan kitchen-dining living room with laminate floor, patio door to balcony. 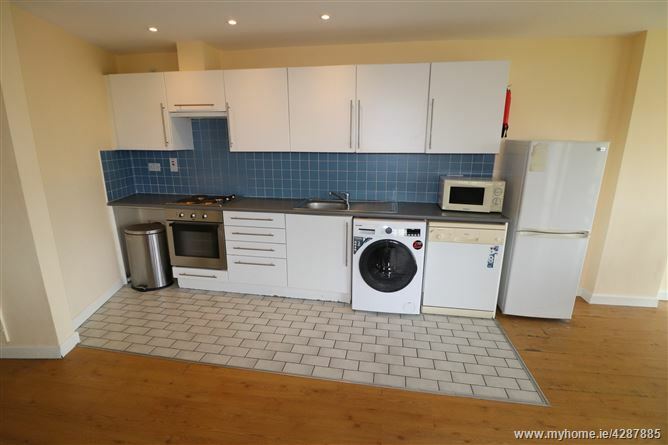 Fitted kitchen with electric oven & hob, microwave, fridgefreezer, washing machine. Tiled floor and backsplash. Bedroom 1 - 4.45 x 3.63. 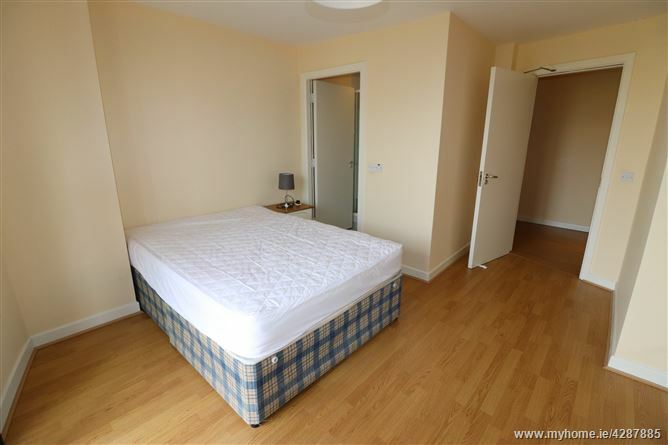 Double bedroom with built in wardrobe and laminate floor. Ensuite with Wc whb and shower, semi tiled. Bedroom 2 - 3.06 x 3.71. 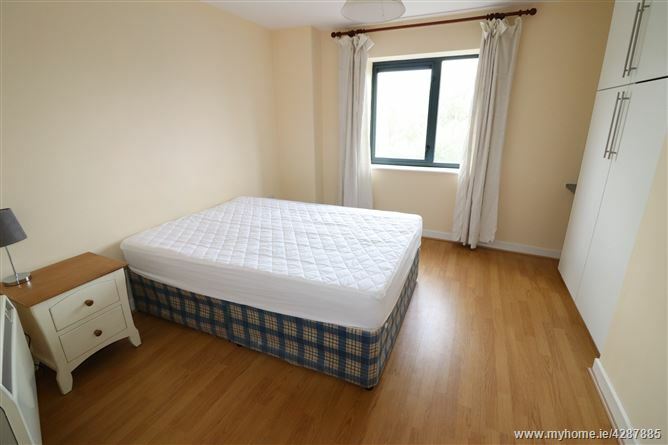 Double bedroom with built in wardrobe and laminate floor. 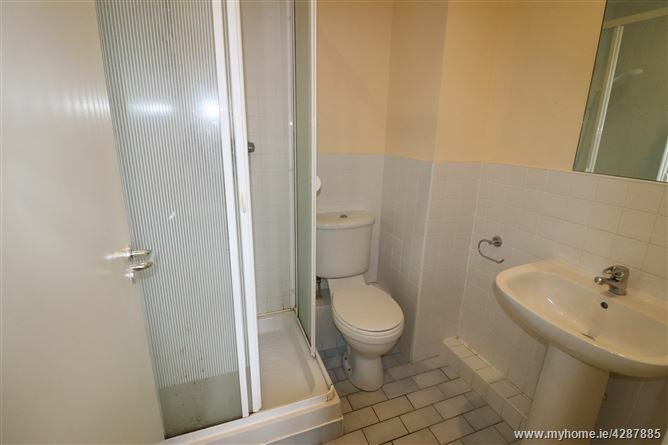 Bathroom - 1.68 x 3.45. 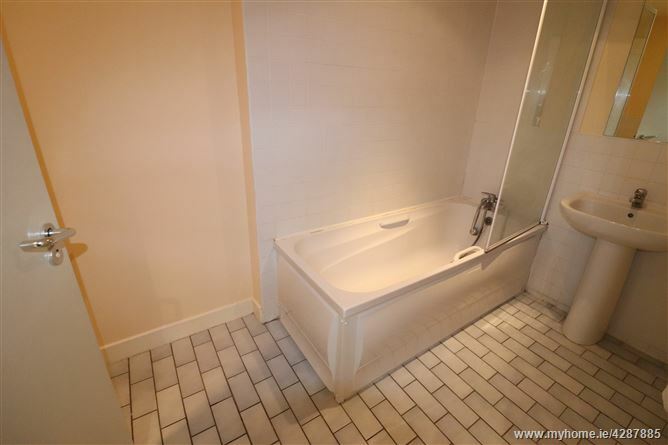 Wc whb bath with shower, semi tiled. From Limerick City Centre proceed down Athlunkard Street. At the Corbally Roundabout take the second exit. Pass Grove Island Shopping Centre (Supervalu) and take the next right. The block is located on the left hand side. 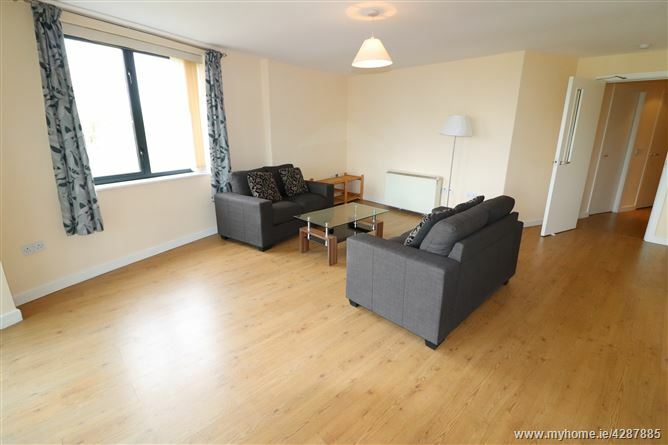 Apartment number 16 is in Block 1 towards the rear. 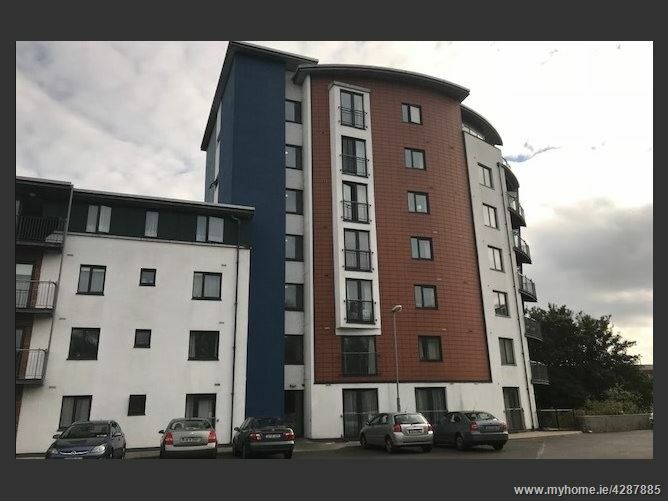 These Particulars and Terms are issued by Rooney Auctioneers (Limerick) Limited on the agreed understanding that all negotiations in respect of the property mentioned, are and will be conducted through them. 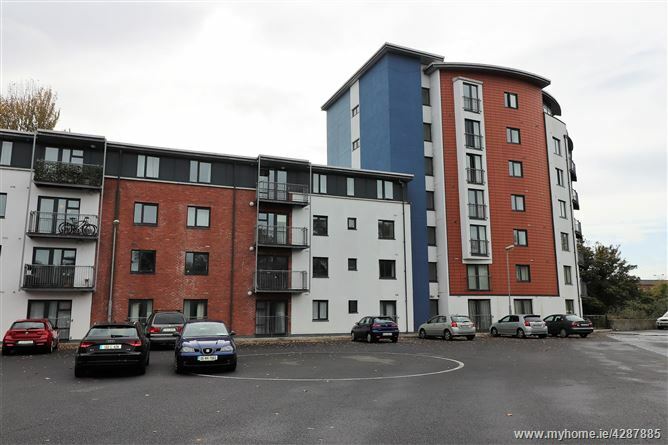 Whilst every care has been taken in preparing these Particulars and Terms of the said property, Rooney Auctioneers (Limerick) Limited do not warrant these Particulars and Terms or any representations made by them about the property and all intending purchasers/lessees should satisfy themselves as to the correctness and/or accuracy of the information given. 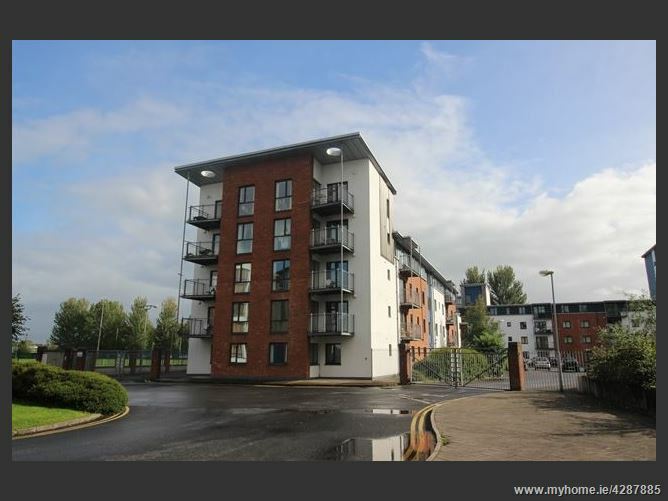 Rooney Auctioneers (Limerick) Limited shall further not be liable for any loss or expenses, which may be incurred in visiting the property, should it prove unsuitable or to have been let, sold or withdrawn.